Jews to try to stone Him for blasphemy (John 8:58). 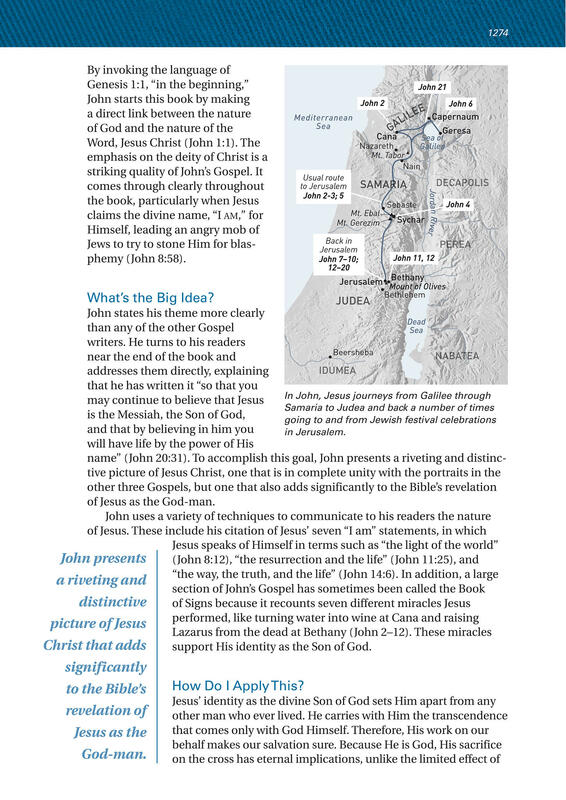 of Jesus as the ­God-­man. support His identity as the Son of God.